Ellis Lane Rubbish Removal & Disposal, Junk & Waste - Best Prices! Do you have a pile of rubbish in Ellis Lane that needs to be gone today? Paul’s Rubbish Removal can remove and collect your junk for you. You don’t have to look any further, Paul’s Rubbish Removal has a complete rubbish removal service that targets every aspect of removing junk. Albeit, large or small jobs, Paul and his team will take care of everything. We’ll be able to provide you with an instant free quote to tailor specifically to your situation. 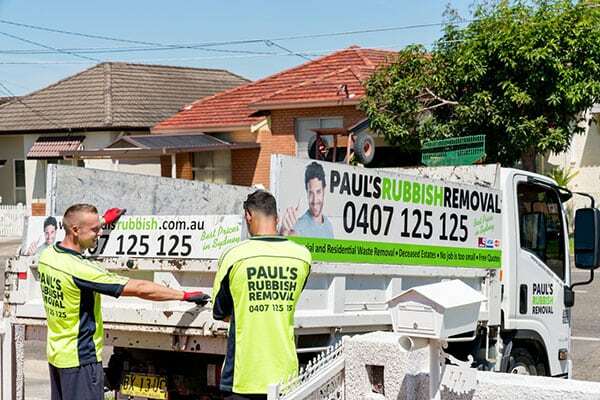 Paul’s Rubbish Removal has been the leading junk removal in Sydney for over 10 years. We outperform our competitors by offering the lowest prices and the best services. We have all the manpower and tools necessary to make your rubbish removal job seem like a walk in the park. Our experienced team have dealt with several of removal jobs in the past so we are no stranger to junk removal. We also provide rubbish removal on the same day that you call us. We greatly value our customers and understand that quick and immediate disposal of junk is what everyone wants. We couldn’t agree any more. This is why our friendly team can attend your Ellie Lane site today to quickly haul and take your rubbish away so that you never have to see it again. We work throughout the holiday and every hour of the day to give you the highest convenience possible. Now that’s customer satisfaction! Paul’s Rubbish offers some of the best prices in Ellis Lane and the entire Sydney region when it comes to complete rubbish removal solutions.  We ensure all waste is recycled or removed responsibly to ensure nothing is left lying around once our team is done.